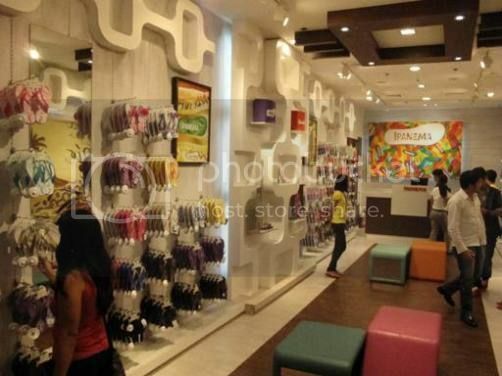 Ipanema, the hip and fashionable Brazilian flip-flop brand, invades Southern Luzon with the grand opening and blessing of its new retail concept store called “SANDALIAS” at SM City Lucena last December 21, 2011. ELRO Corporation’s Managing Director Patxi Elizalde, Marketing Manager Cecille Loretizo and “SANDALIAS” Retail Operations Supervisor Jason Gonzales, together with Managers from SM (Cid Victoria, Darlene Mangubat, Celia Alquiros, Gay Lavarez, Elizabeth Morelos) were present to grace the occasion. SANDALIAS offers the latest collection of Ipanema footwear, which was shown in the recently concluded Philippine Fashion Week. The whole family will surely enjoy shopping here as SANDALIAS carries the Ipanema Women’s Collection and the Ipanema Men’s line and kids’ line. You’ll also see the luxe Ipanema Gisele Bundchen collection here. The chic and colorful design of each Ipanema flip-flop complements the Rio-inspired SANDALIAS store, which exudes a relaxing and modern vibe. 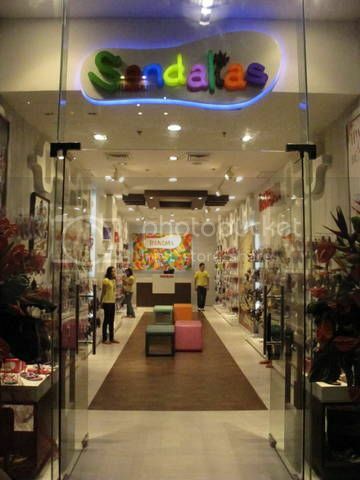 The “SANDALIAS” store exclusively selling Ipanema flip-flops is located at the ground floor of SM City Lucena. For more details, visit www.facebook/IpanemaPhils.com. This entry was posted in ELRO, Ipanema, Sandalias, SM City Lucena. Bookmark the permalink. ← Are You Looking for Work-At-Home Jobs?